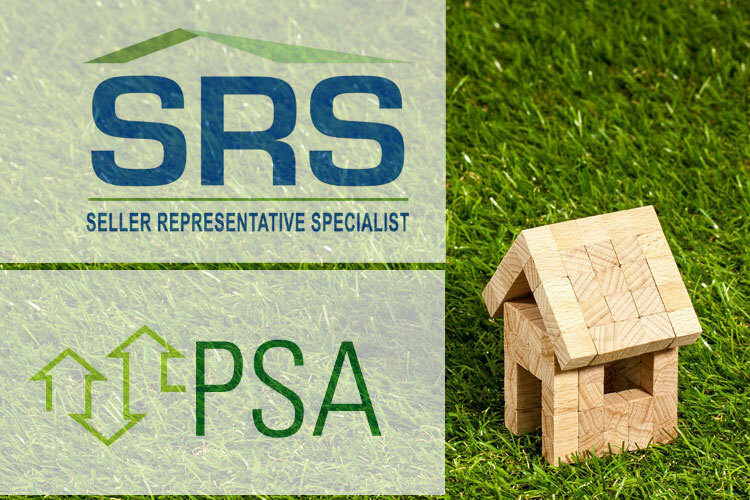 I recently completed Continuing Education to become certified as a Seller Representative Specialist (SRS) and as a Pricing Strategy Advisor (PSA). These two certifications combined give home sellers who select me to represent the sale of their property benefit from specialized knowledge and training that other real estate agents do not. 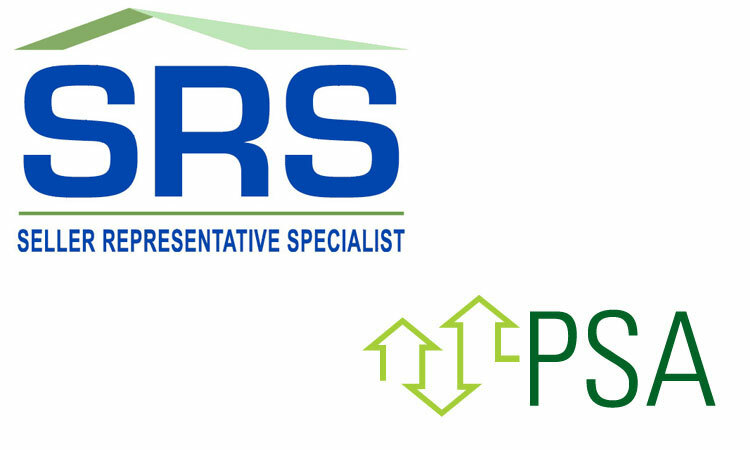 As a Seller Representative Specialist, the SRS Designation elevates professional standards, enhances individual performance, and recognizes real estate professionals who demonstrate the knowledge and skills essential in professionally and ethically representing sellers. As an SRS, I understand your perspectives and I am qualified and committed to helping you achieve a successful transaction. Determining property values depends more than ever on professional expertise and competence, the best use of technology, and approaching the pricing assignment from various perspectives. As a Pricing Strategy Advisor, my additional skills in pricing properties, creating CMAs, working with appraisers allows me to better guide clients through the anxieties and misperceptions they often have about home values.